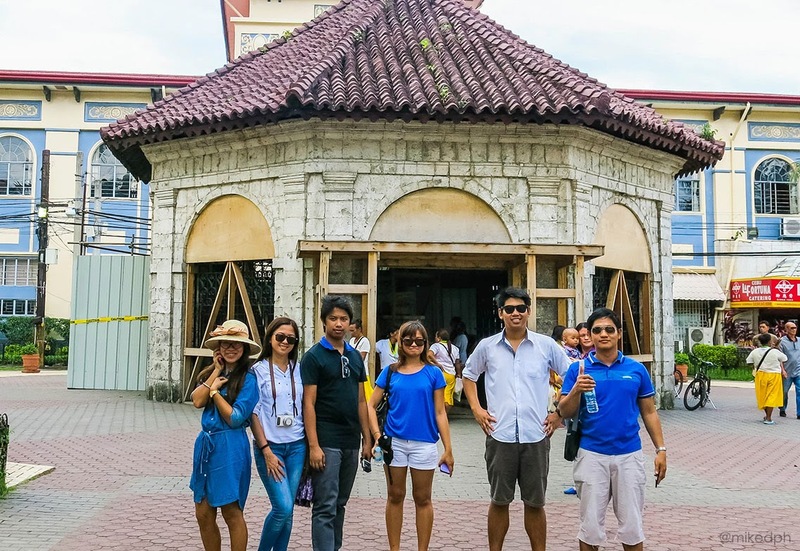 Home cebu Exploring Cebu: City Tour! 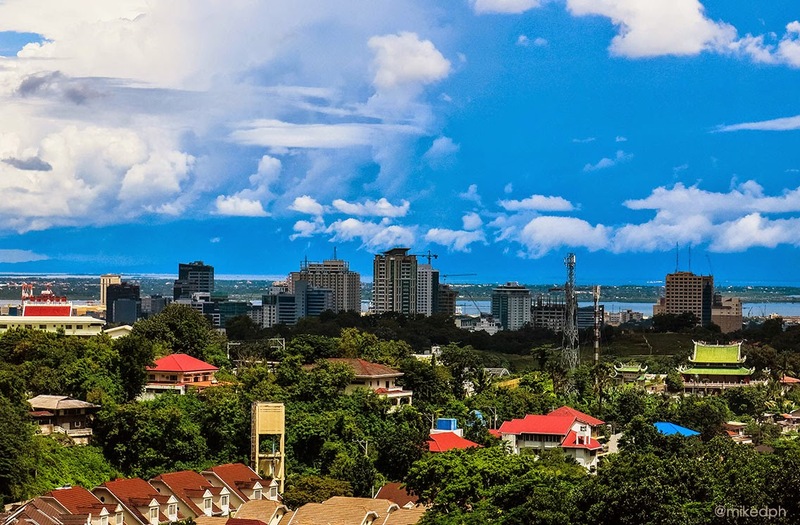 Queen city of the south, That's where we are heading this time. 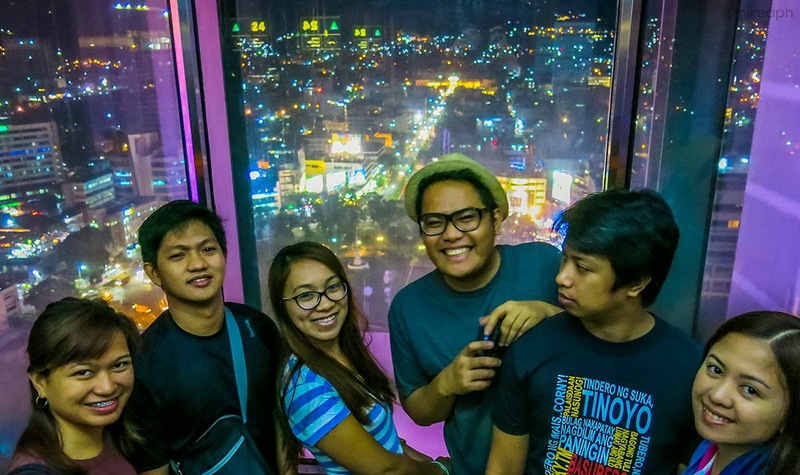 We'll tour around Cebu City and experience it. 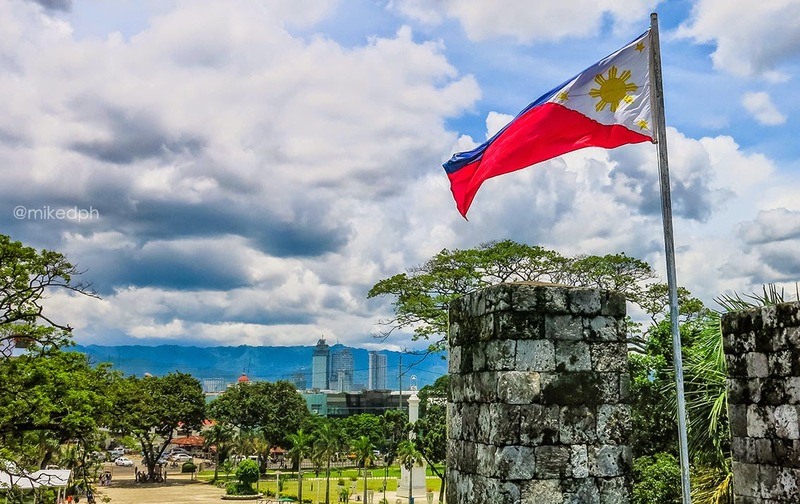 A little geography lesson, Cebu (the province) is in Central Visayas have 3 independent cities, namely, Cebu City, Lapu-Lapu City and Mandaue City. 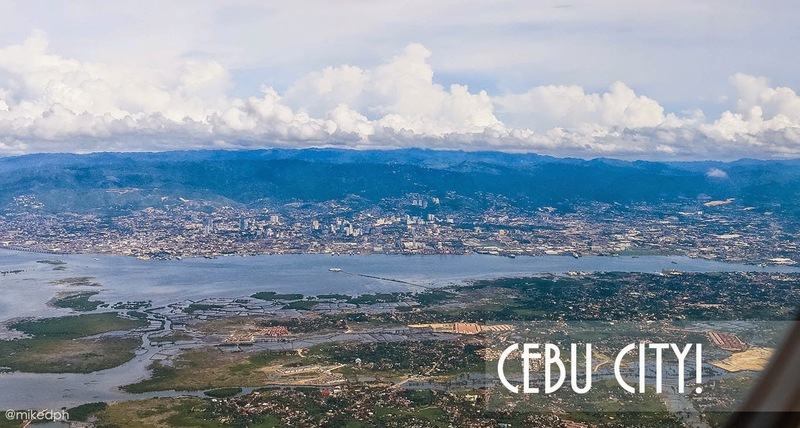 The airport, Mactan-Cebu International Airport is located in Lapu-Lapu City, which is in Mactan Island. Ok, I won't bore you more with the geography stuff. Anyways, we rented a multi-cab for this tour from my friend's contact, We got it for PhP 1500 (and my friend added some tip), which is PhP 215 each person for the seven of us. You can also ride a taxi if you prefer a DIY tour. 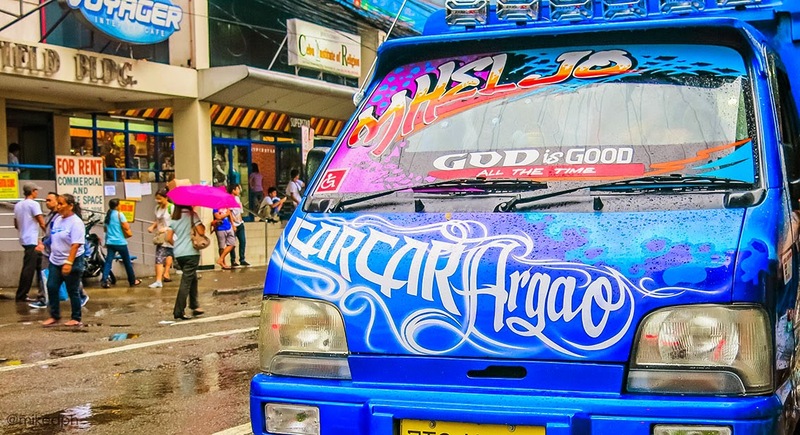 The multi-cabs are Cebu's version of the jeepneys in Manila. Just a little smaller. 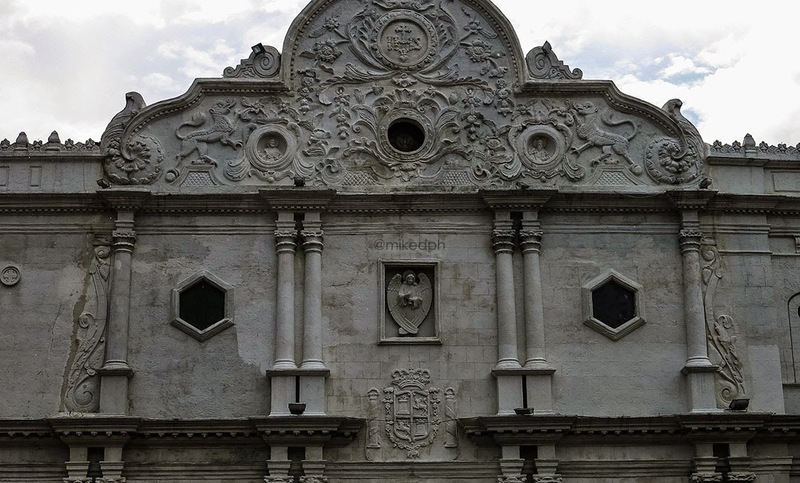 We started the tour with this historical structure from the Spanish Era. 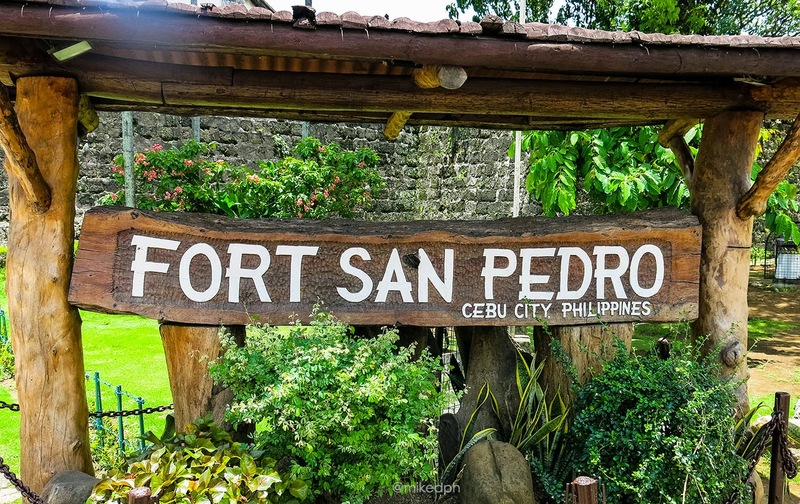 Fort San Pedro is a triangular shape fort and is very small. Inside the fort are some historical stuff. 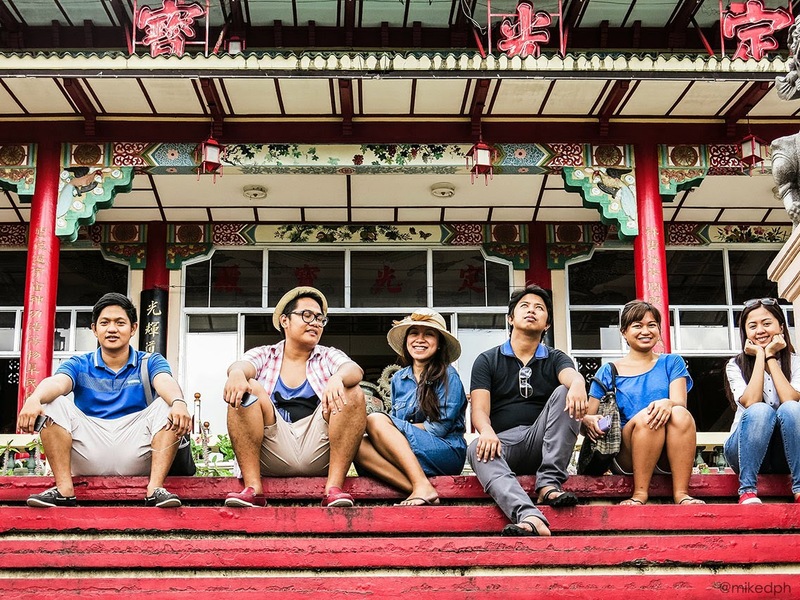 There is an entrance fee of PhP 30 for adults and 20 for students (tax not included). 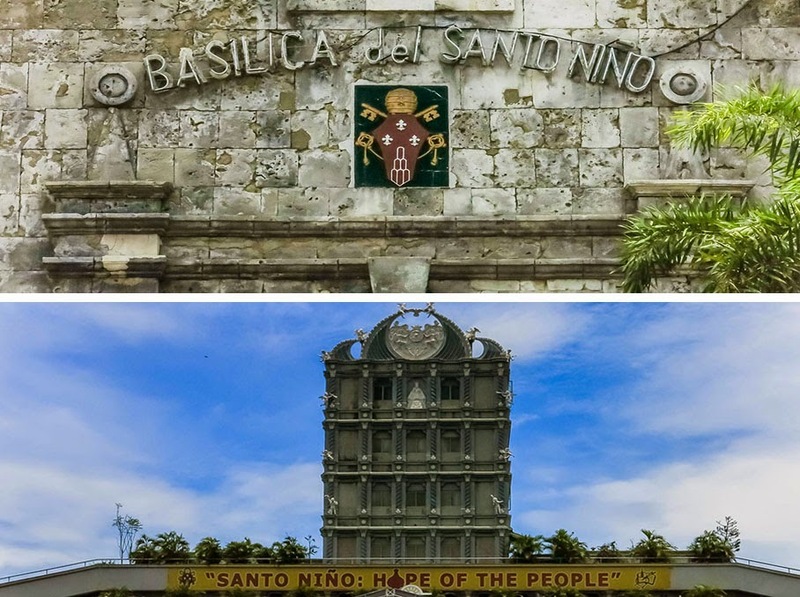 Next to our tour is oldest Roman Catholic church in the country (according again to Wikipedia), Basilica del Santo Niño (Minor Basilica of the Holy Child). 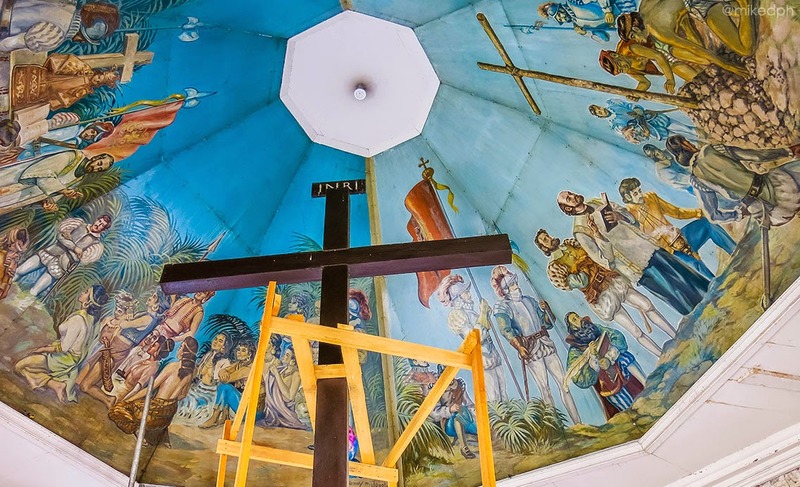 Portion of the church has been affected by the earthquake in Bohol last October 2013 so they are still undergoing some repairs. 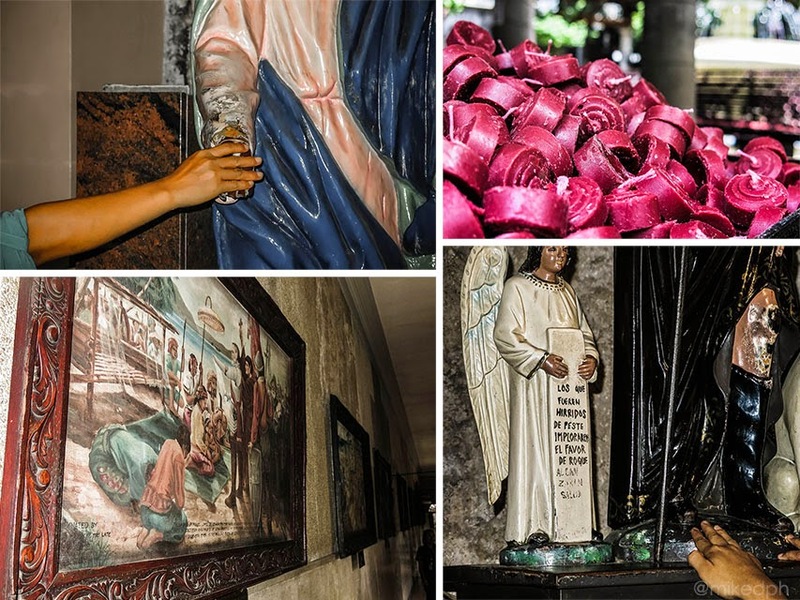 At the back of the church are some stores that sells some religious items, which reminds me of Quiapo. 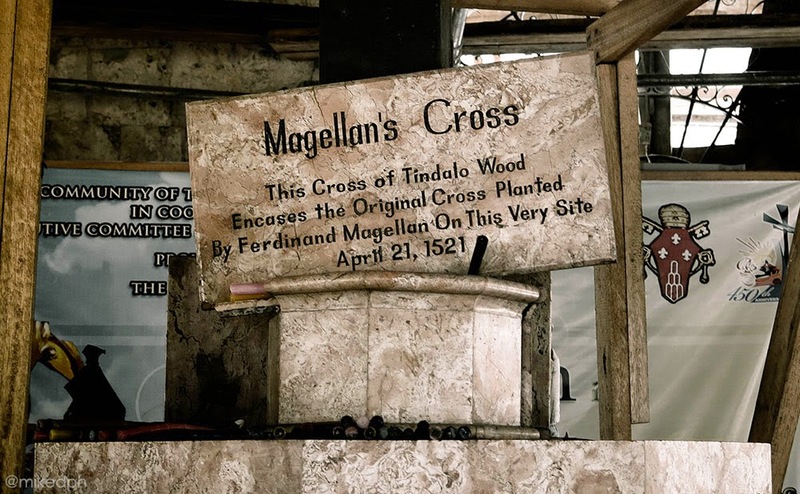 Just a few steps away from the Basilica is Magellan's Cross. 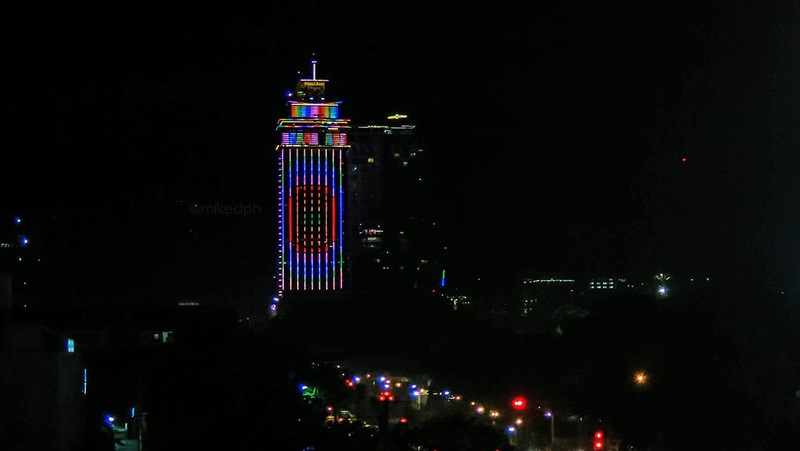 This is my first time to see it. I only see the cross on some post cards and text books before. Apparently they are also doing some repairs on the cross at the moment. 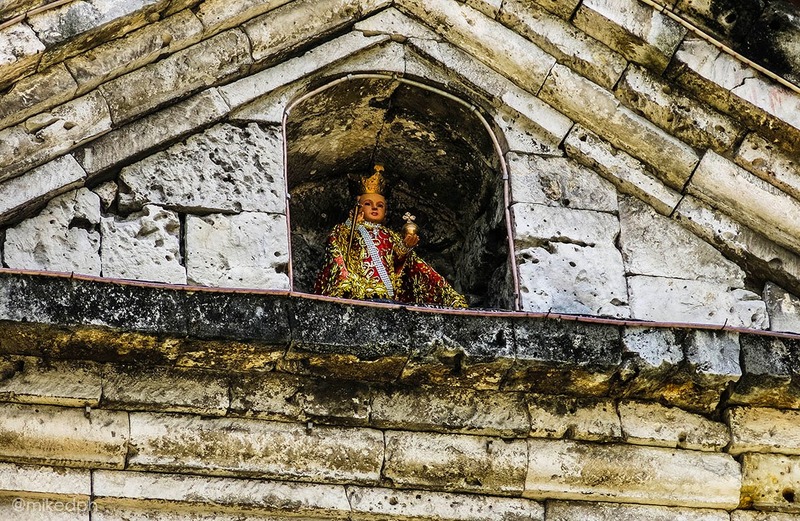 At the gates of the small chapel, there are some ladies that are offering prayers. 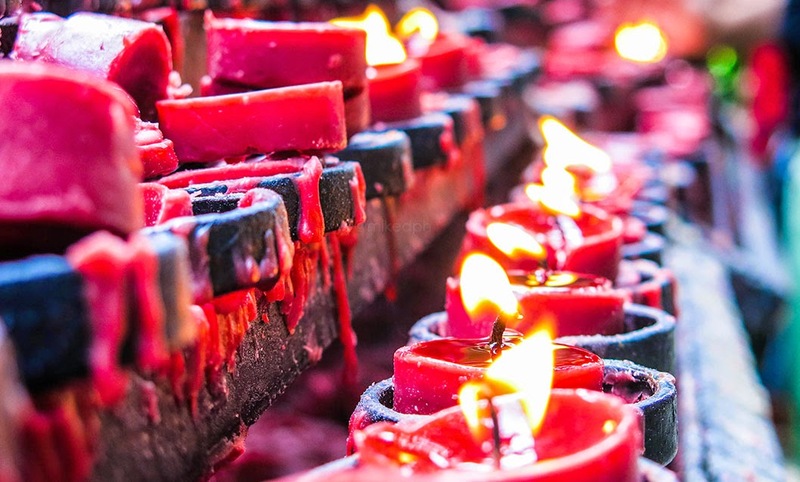 If you tell them your name, they will immediately start praying and offer 10 candles on the cross (each one is designated for something, like health, career, love-life, etc) and when they are done, they will charge you 100 PhP for it. I thought that the lady was just asking my name so I told her my friend's name, so yeah she prayed for my friend and I had to pay for it. Time for some group shot! 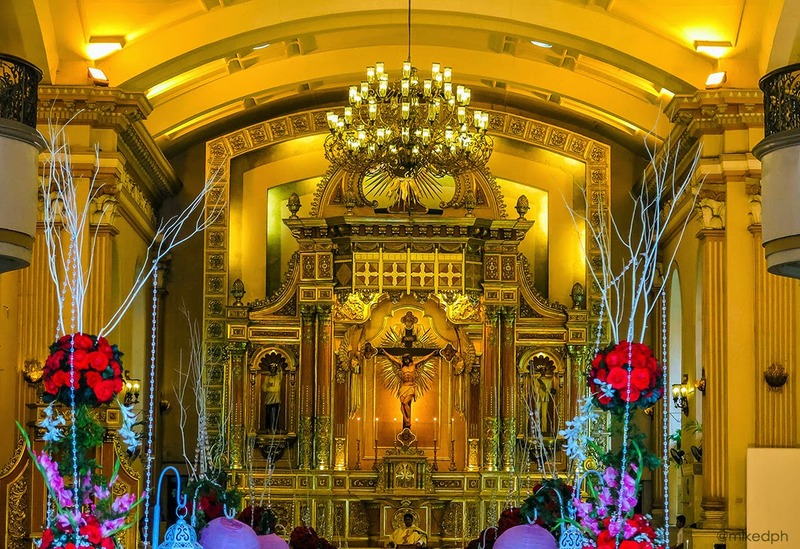 Another heritage church in Cebu and just a few away from the Basilica, is Cebu Metropolitan Cathedral. There was a wedding at the moment we got there. The bride and groom. Where's the reception? 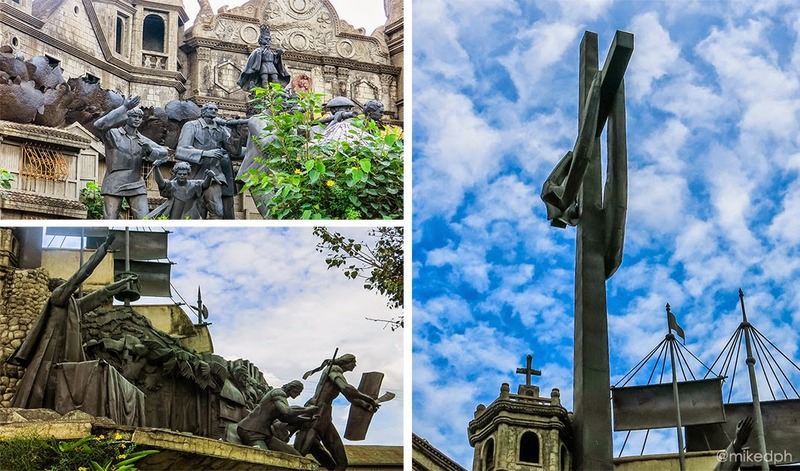 On our way to our next place to see, we did a short look at the Heritage of Cebu Monument. 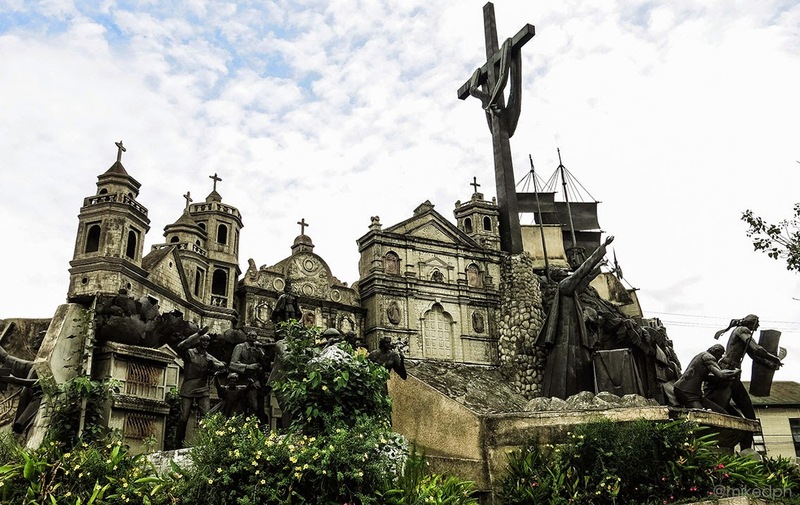 This one reminded me of the Bonifacio Memorial Shrine in Manila. 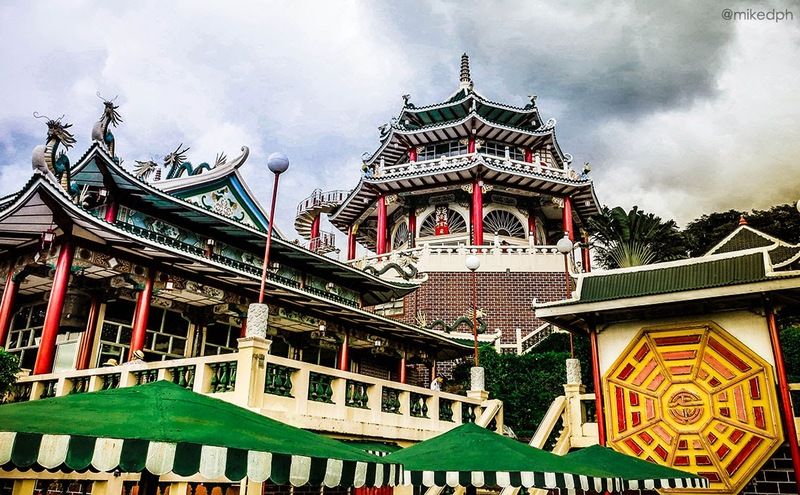 Next stop is in Beverly Hills (subdivision), Cebu Taoist Temple. 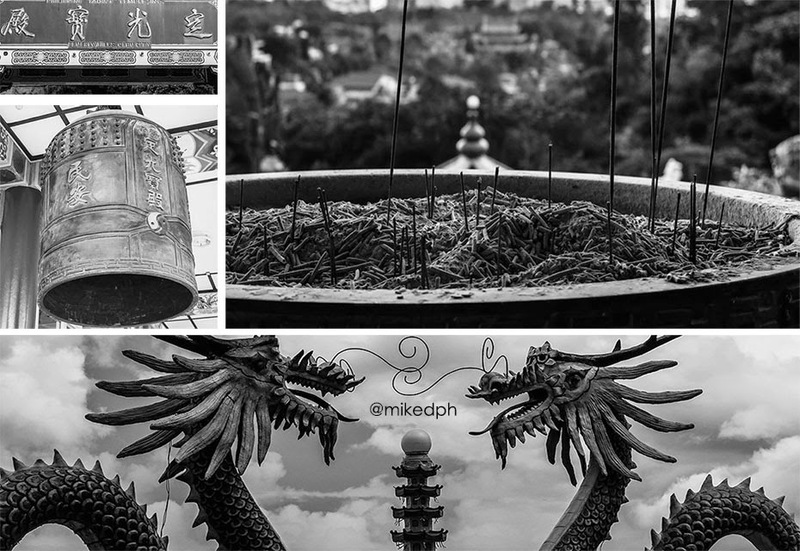 Located on a higher ground, the temple has a scenic view of Cebu city. 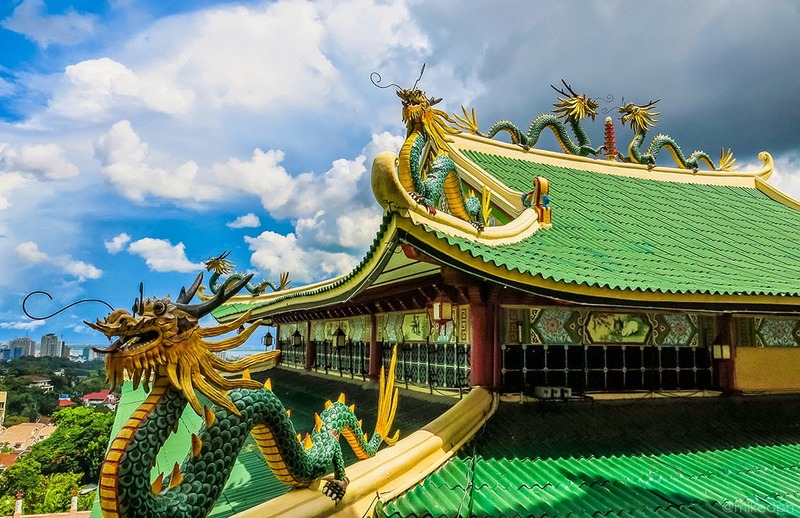 The temple is a place of worship so visitors should observe silence. 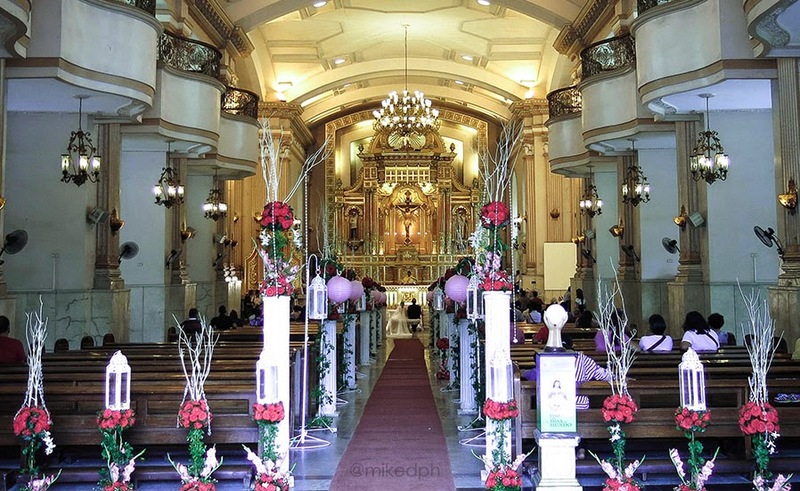 Picture taking in some location especially in the altar are not allowed. 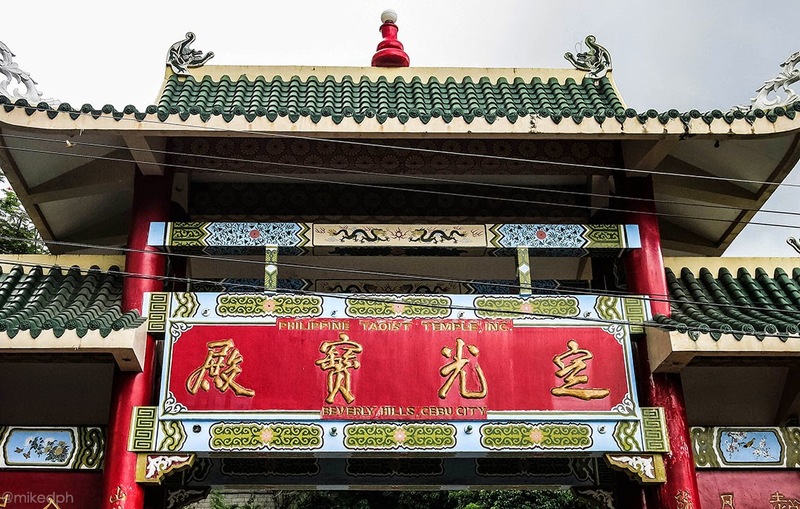 The temple also have a souvenir shop that sells a lot of lucky charms (quite expensive though). 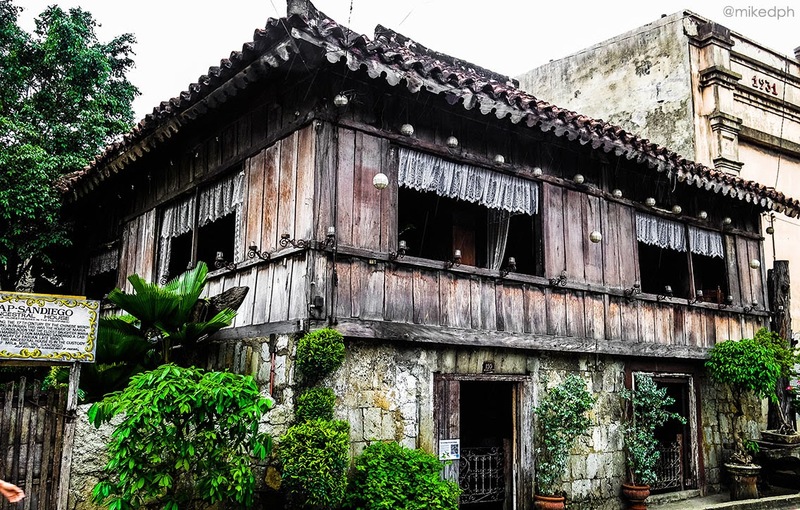 This 19th century house is the home of Cebu's first Filipino bishop, Juan Gorordo. I saw a creepy photo of him when he died in this house. Check this article from filipiknow.net. 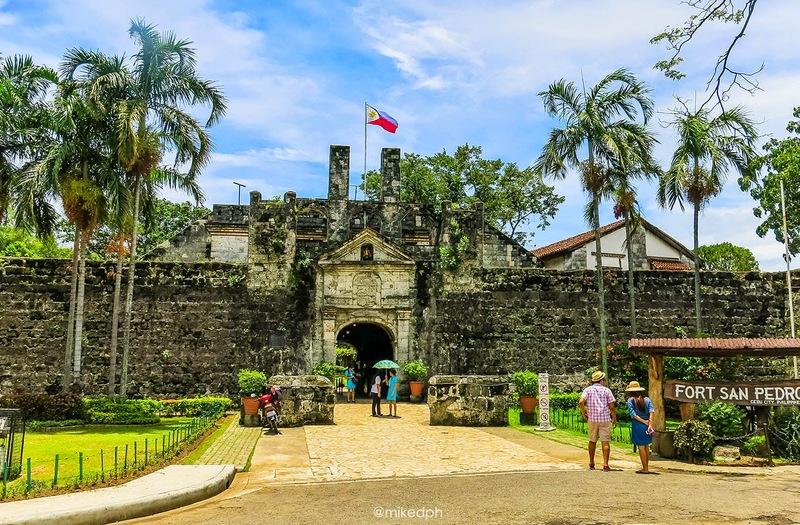 A few walks away is another ancestral house. This one looks like a house in a horror movie but it's actually a museum that have lot of antique stuff inside. 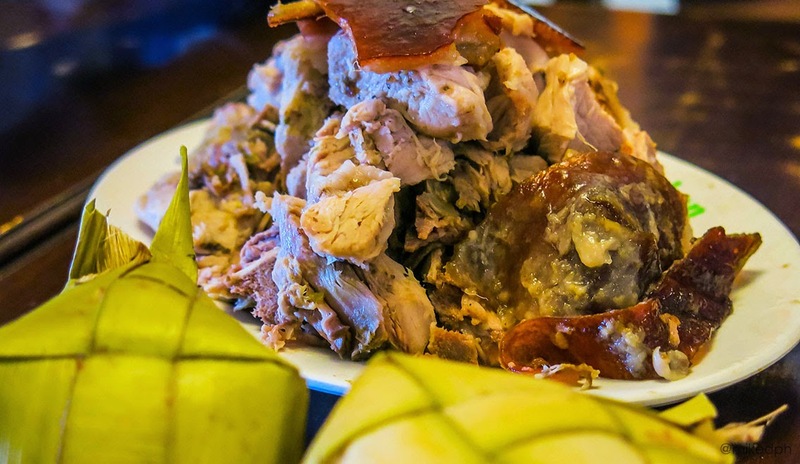 They have an entrance fee of PhP 50 by the way. 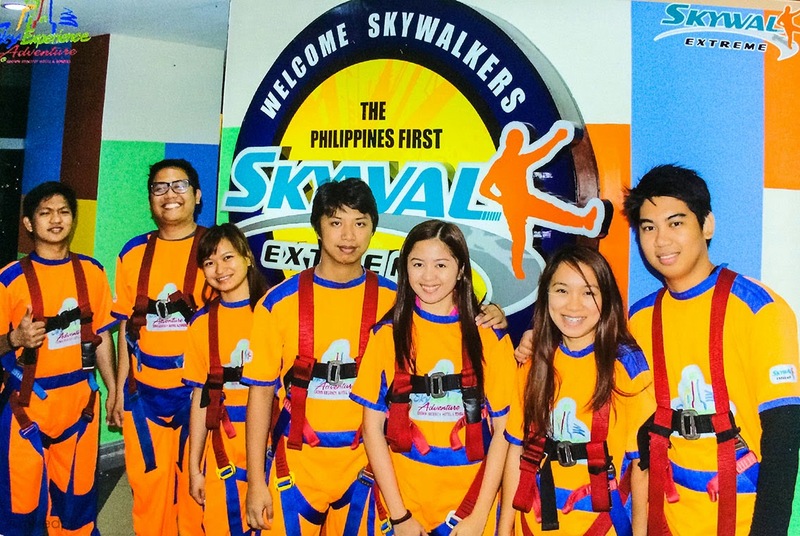 Touring around Cebu wouldn't be complete if you did not try any Sky Experience activities. For me, this is the best part of the tour. See my Sky Experience post here! All set for window cleaning! 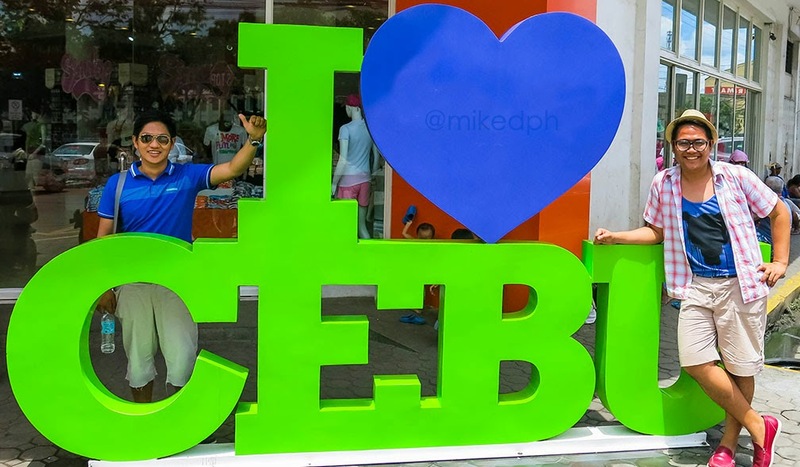 So that's Cebu. Busy and crowded streets, rushing people from work and school, flooded roads and heavy traffic, feels like I'm just in Manila. 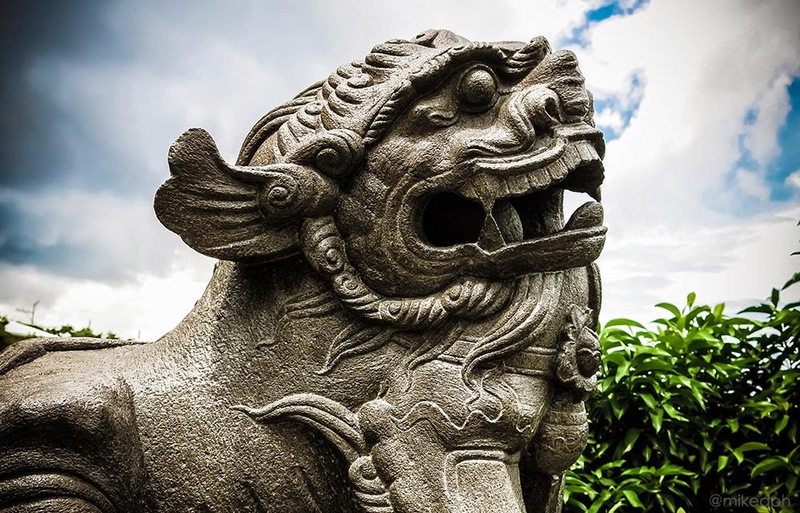 But still, it's a great city with rich heritage and have a lot to see! But still, This is a great city and have a lot to see! 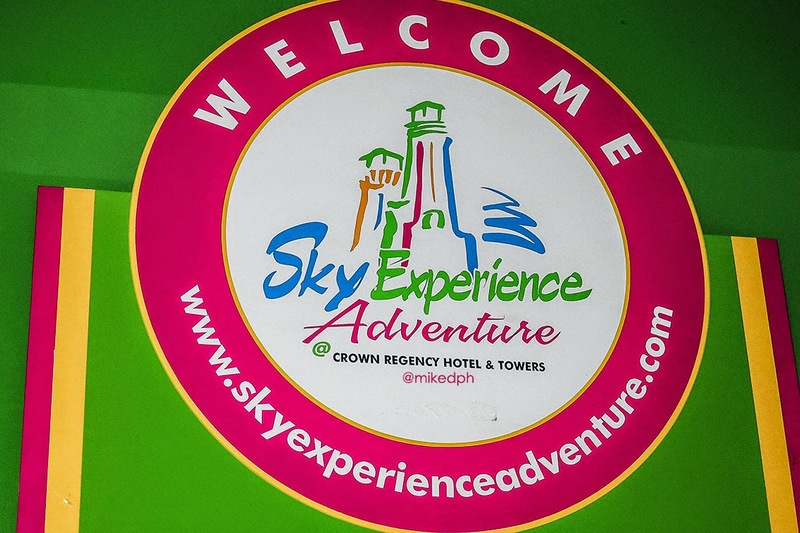 I live in Cebu but have never tried any of the Sky Experience activities tsk tsk. Multicabs (which are also jeepneys but smaller) ply Mandaue-Mactan, Mandaue-Talamban and the provincial routes. 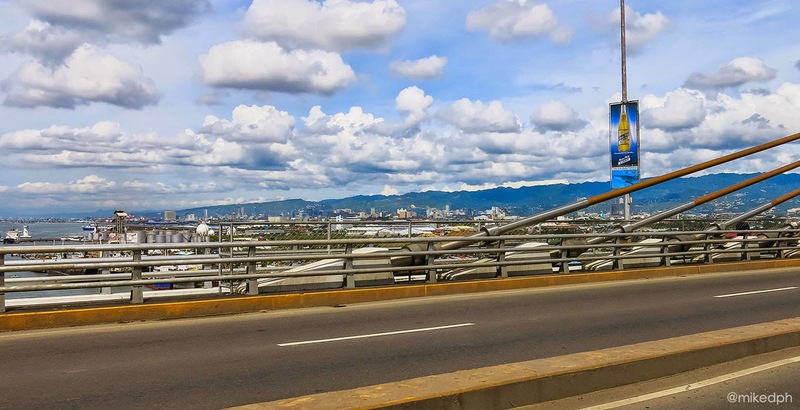 Those that ply routes around Cebu City are mostly regular-sized ones (like the ones in Manila).